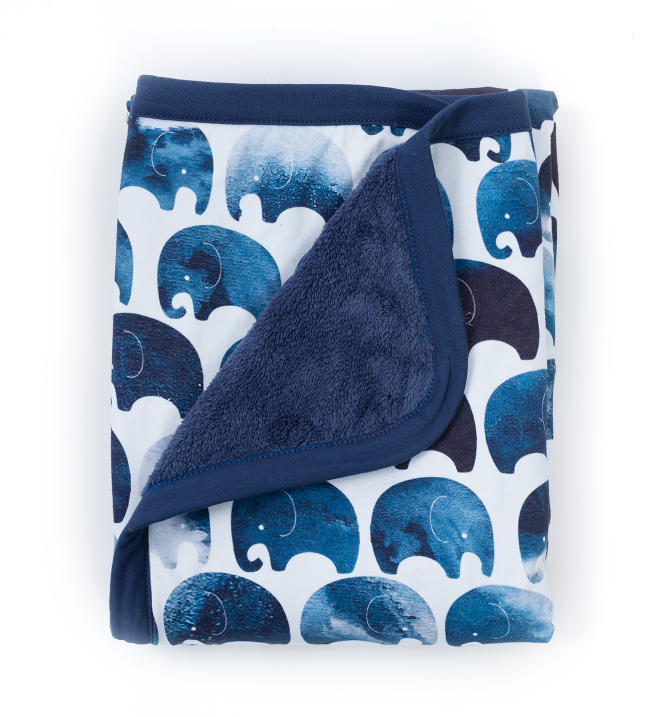 With the Oilo Elefant Cuddle Blanket, Drape your baby in plush luxury with Oilo’s Cuddle Blanket. 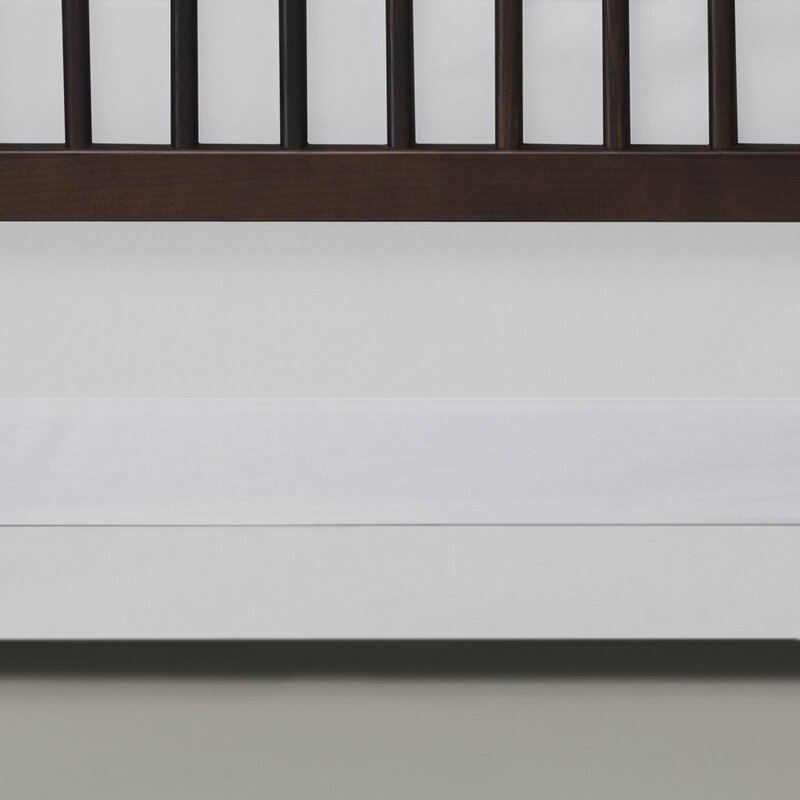 Snuggly plush on one side for the perfect touch against baby’s delicate skin, while a modern soft knit jersey pattern covers the other side for instant style on the go. 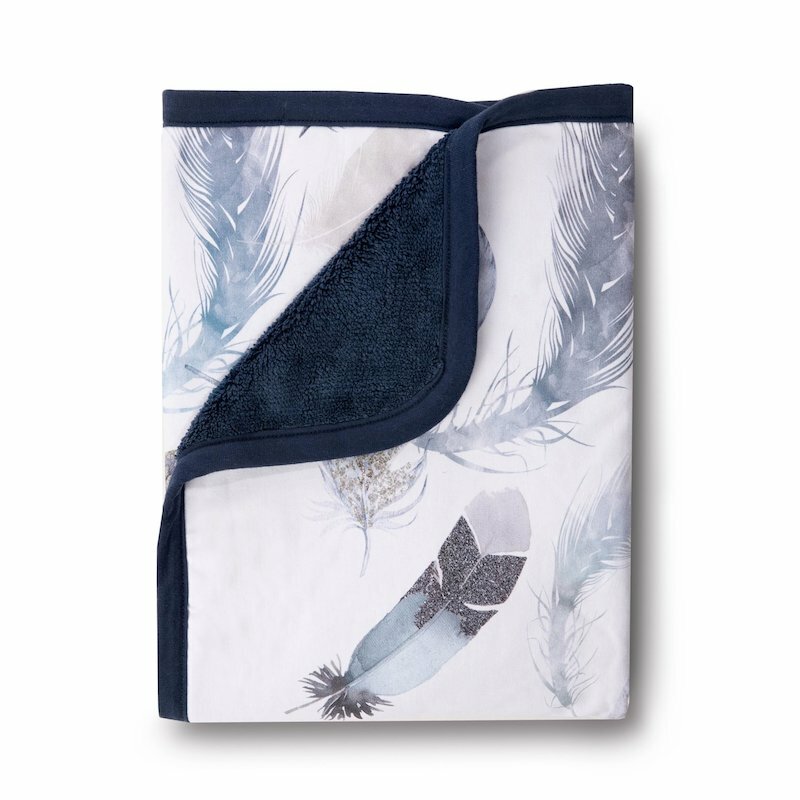 Our blanket measures a generous 30” x 40” for a cozy nap time cover, or a perfect stroller blanket. 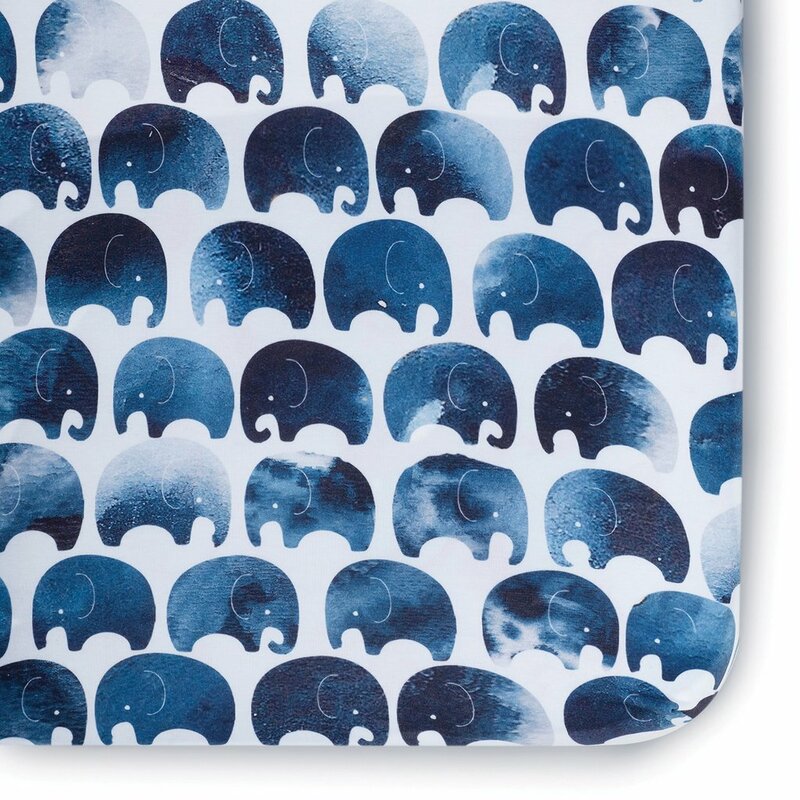 The Oilo Elefant Jersey Crib Sheet adds a nice finishing touch to your nursery decor. 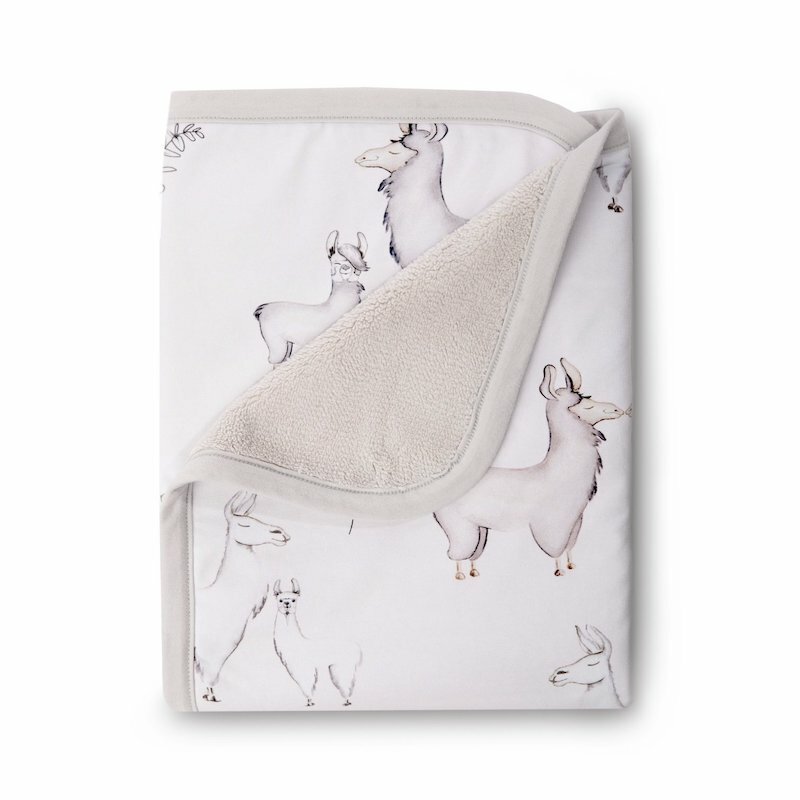 With the Oilo Fawn Cuddle Blanket , drape your baby in plush luxury with Oilo’s Cuddle Blanket. Snuggly plush on one side for the perfect touch against baby’s delicate skin, while a modern soft knit jersey pattern covers the other side for instant style on the go. 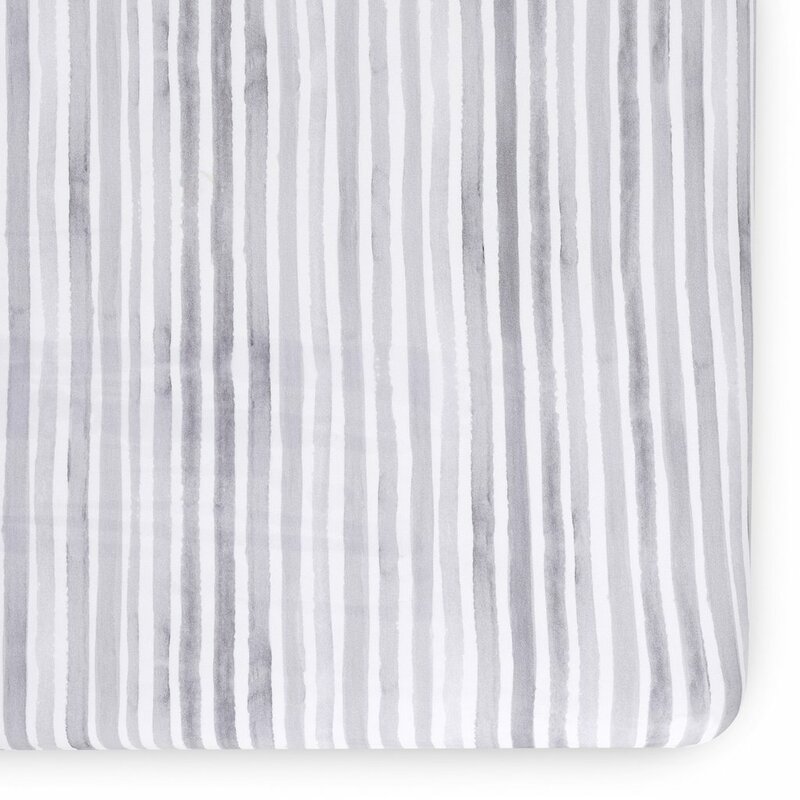 Our blanket measures a generous 30” x 40” for a cozy nap time cover, or a perfect stroller blanket. 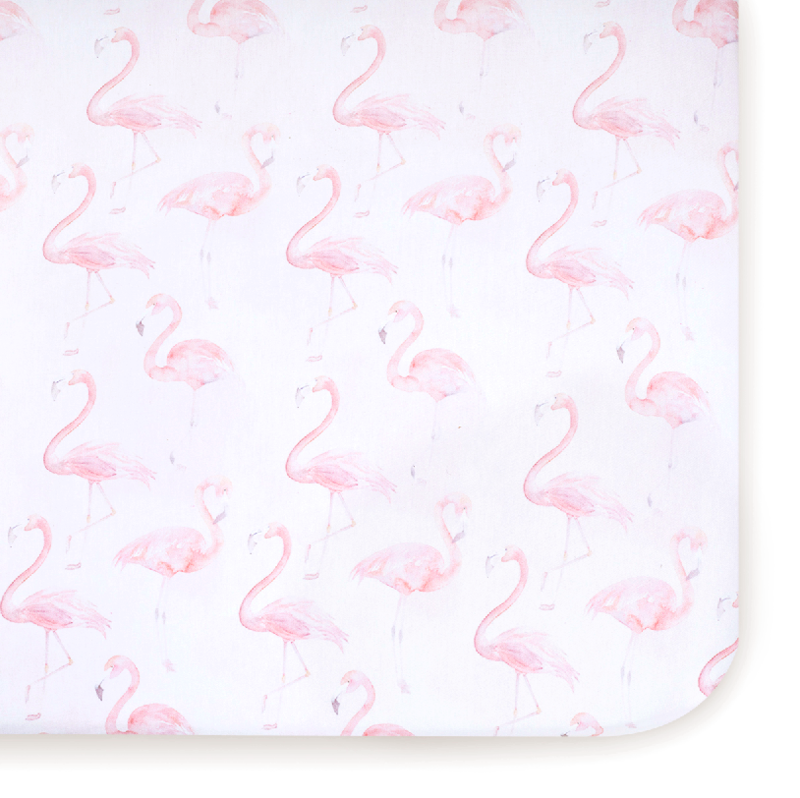 With the Oilo Fawn Jersey Changing Pad Cover , keep your diaper changing station sanitary and chic with Oilo's changing pads. 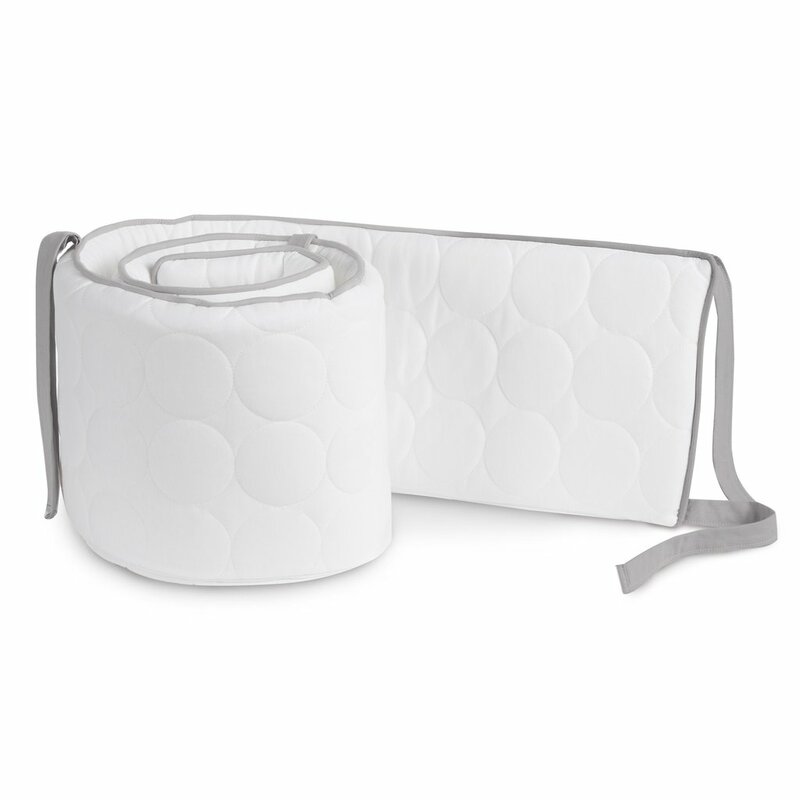 Covers are 16 inches wide and measure 32 inches in length. 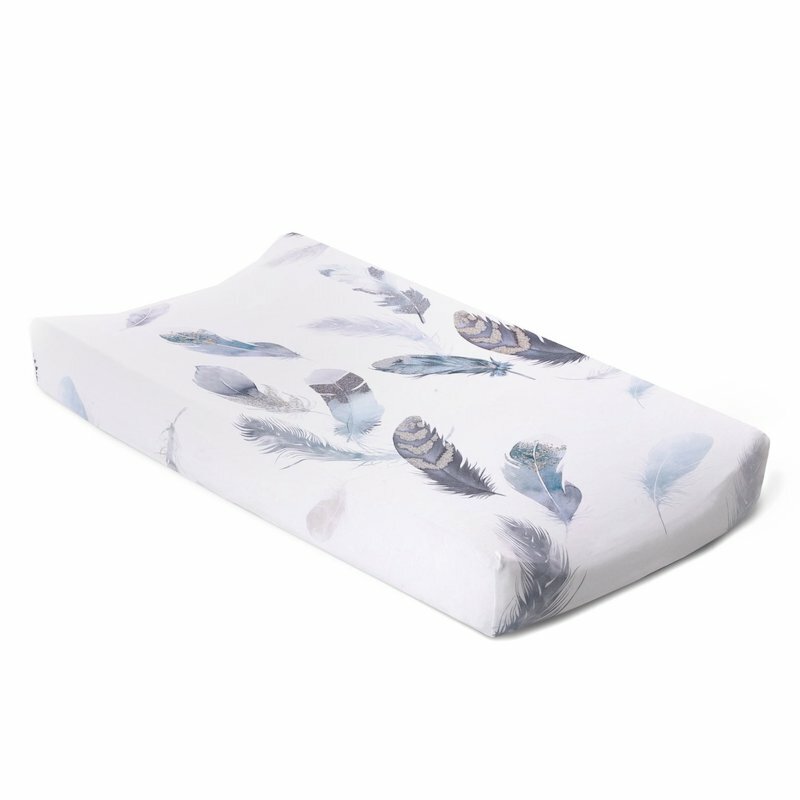 With the Oilo Featherly Cuddle Blanket , drape your baby in plush luxury with Oilo’s Cuddle Blanket. 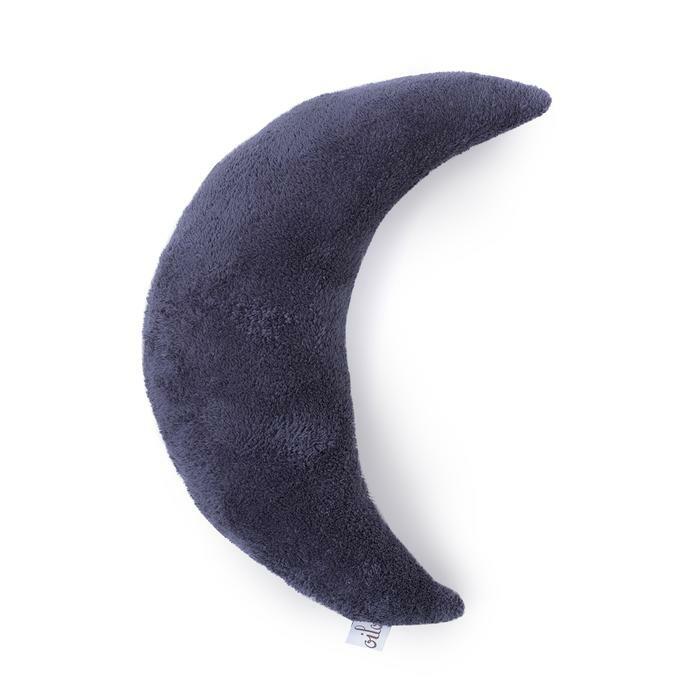 Snuggly plush on one side for the perfect touch against baby’s delicate skin, while a modern soft knit jersey pattern covers the other side for instant style on the go. 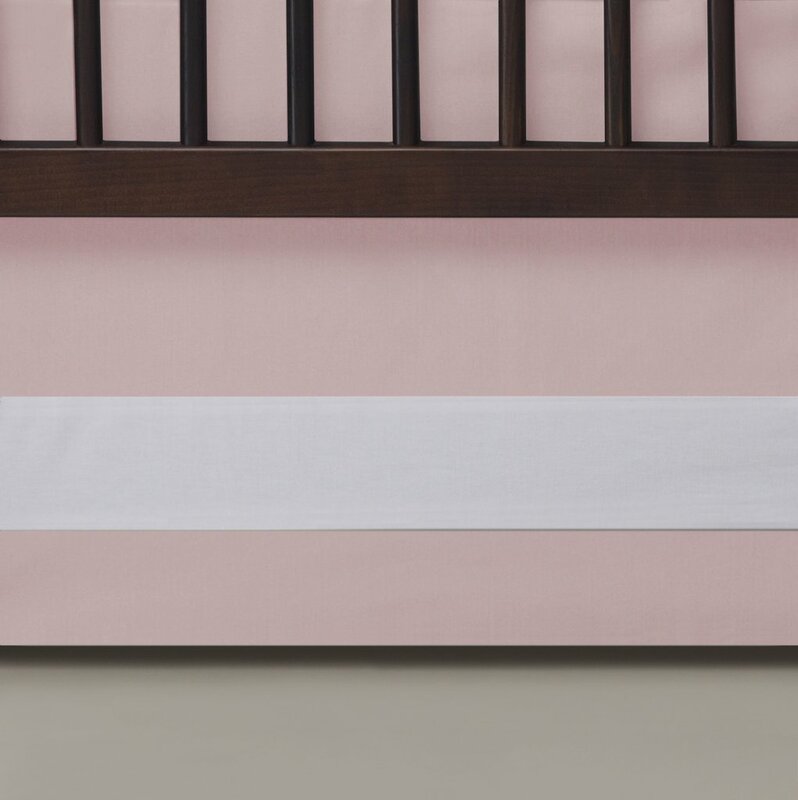 Our blanket measures a generous 30” x 40” for a cozy nap time cover, or a perfect stroller blanket. 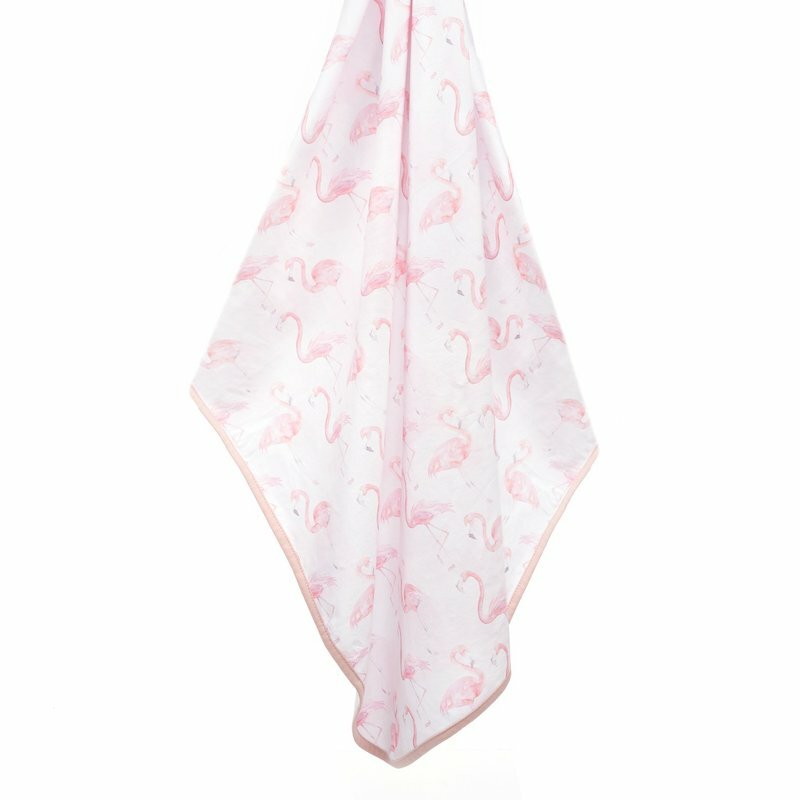 With the Oilo Flamingo Soft Stretch Blanket , wrap your baby in lightweight comfort with Oilo's Soft Stretch Blanket. 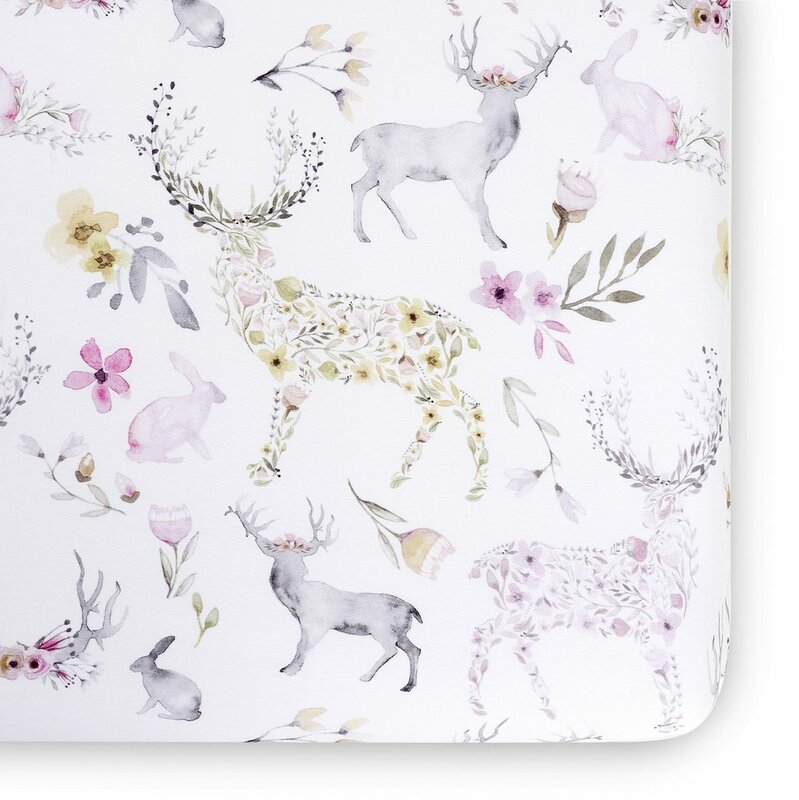 Made with premium soft cotton jersey with a touch of stretch for some wiggle room. 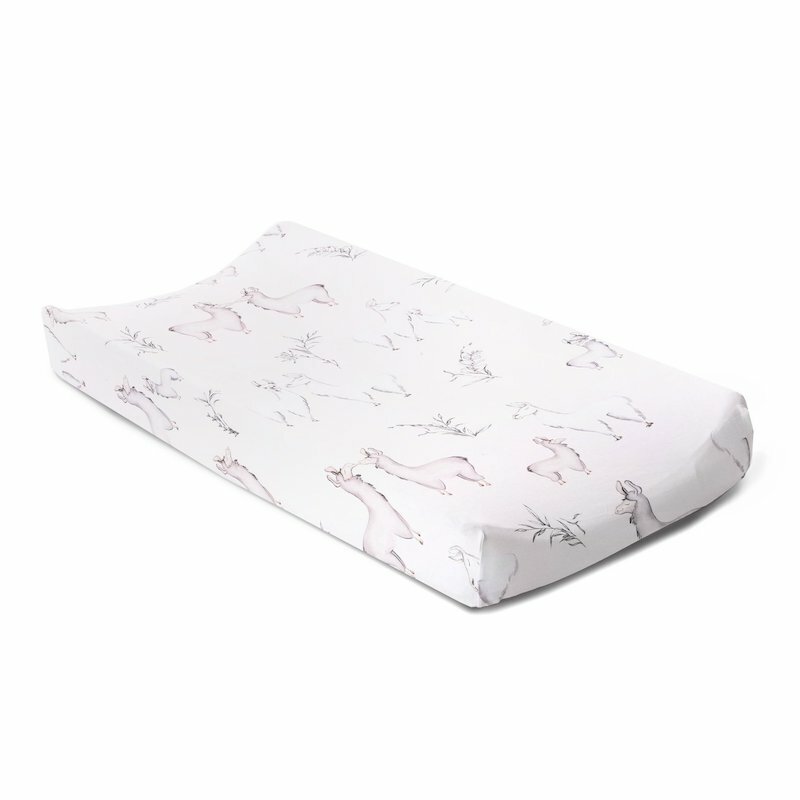 Perfect to wrap your baby with those busy legs and arms. 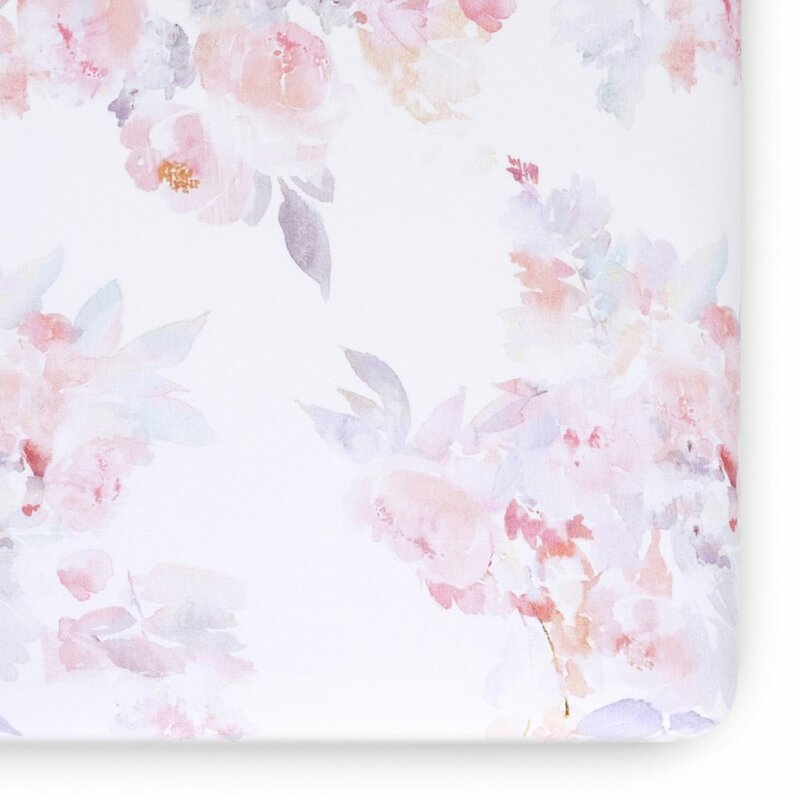 Size 36" x 36". 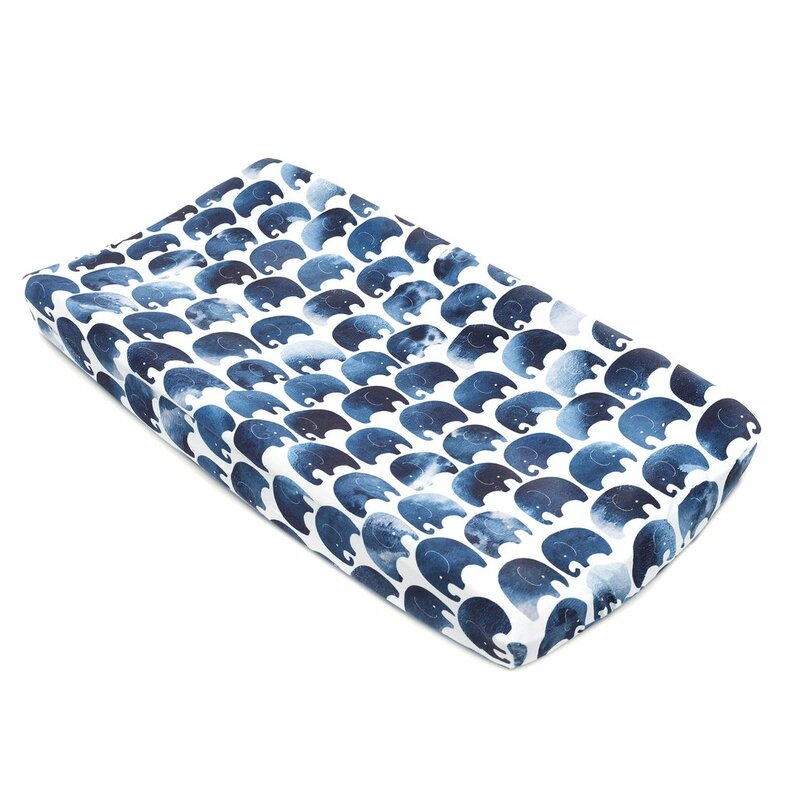 Introducing the Oilo Indigo Moon Dream Pillow. 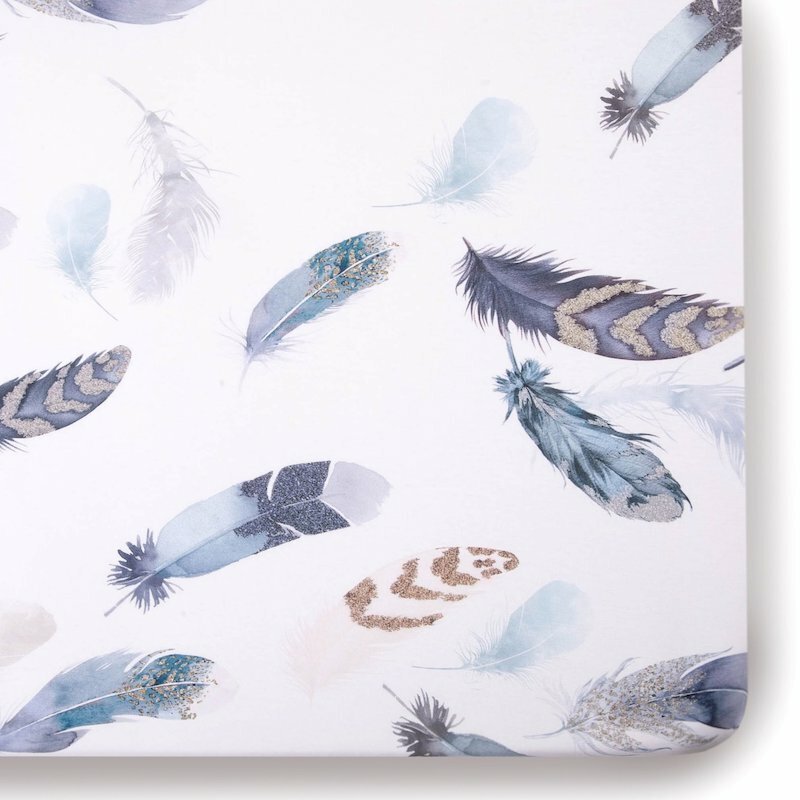 Add a touch of imagination to your little ones dream land with Oilo’s soft dreamland accent pillows. 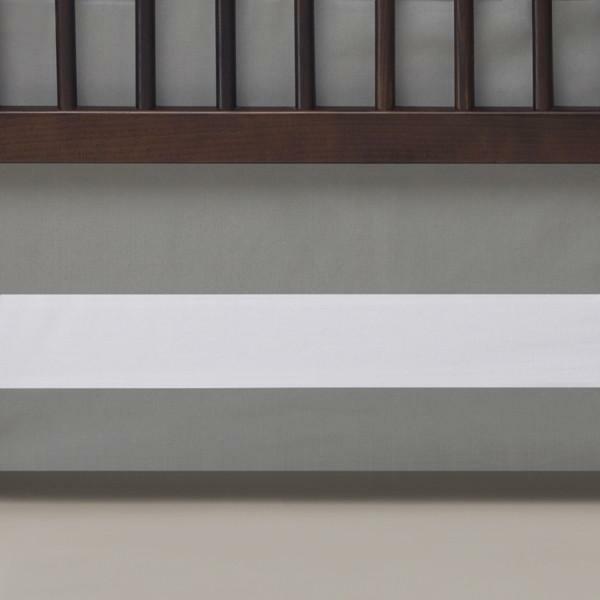 Made with baby soft chenille fabric in soothing shades, they will add the perfect touch of plush relaxation and style to any space. 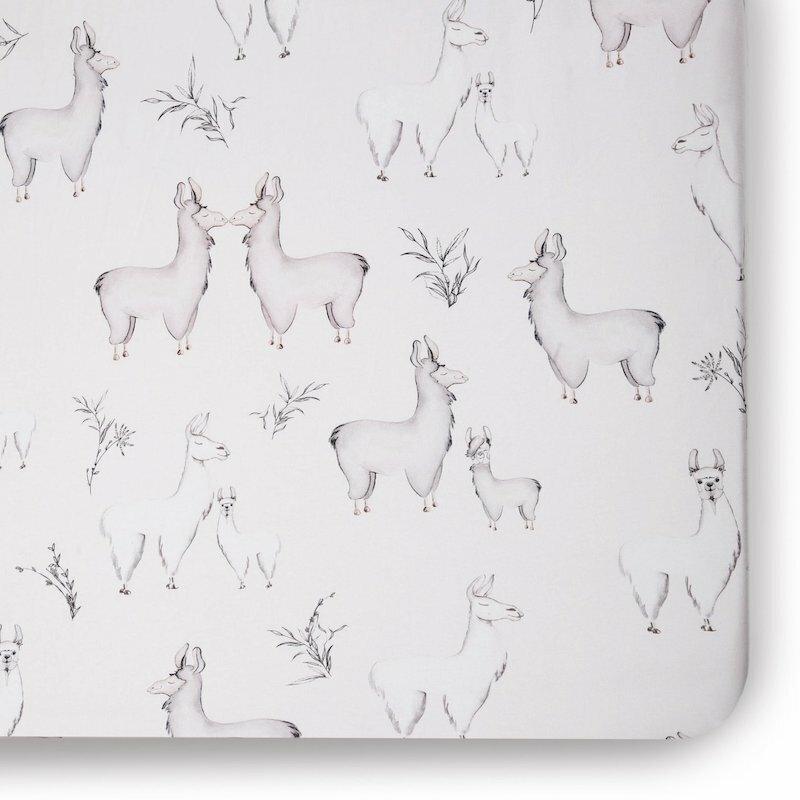 With the Oilo Llama Cuddle Blanket , drape your baby in plush luxury with Oilo’s Cuddle Blanket. 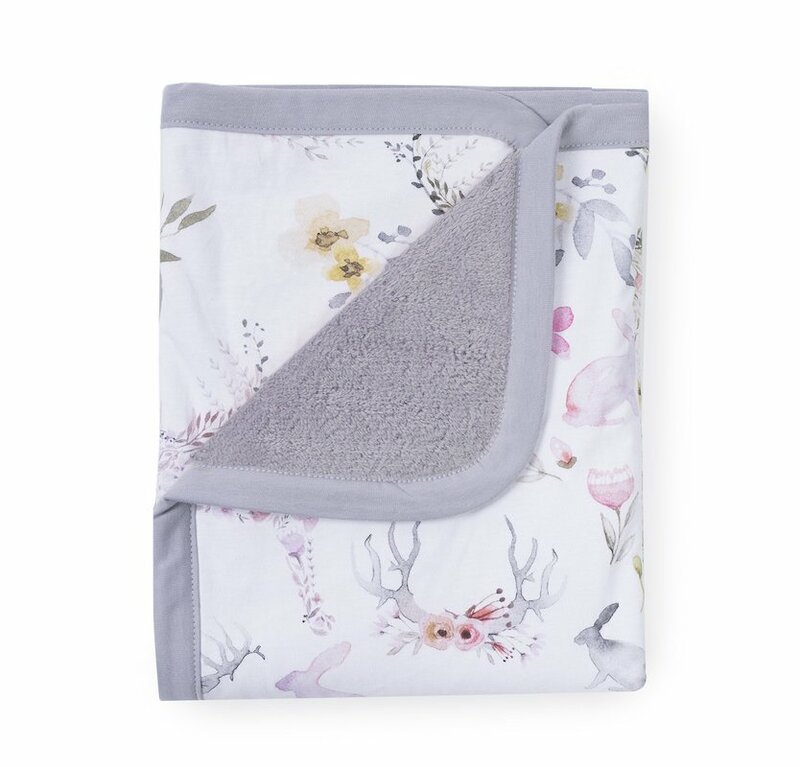 Snuggly plush on one side for the perfect touch against baby’s delicate skin, while a modern soft knit jersey pattern covers the other side for instant style on the go. 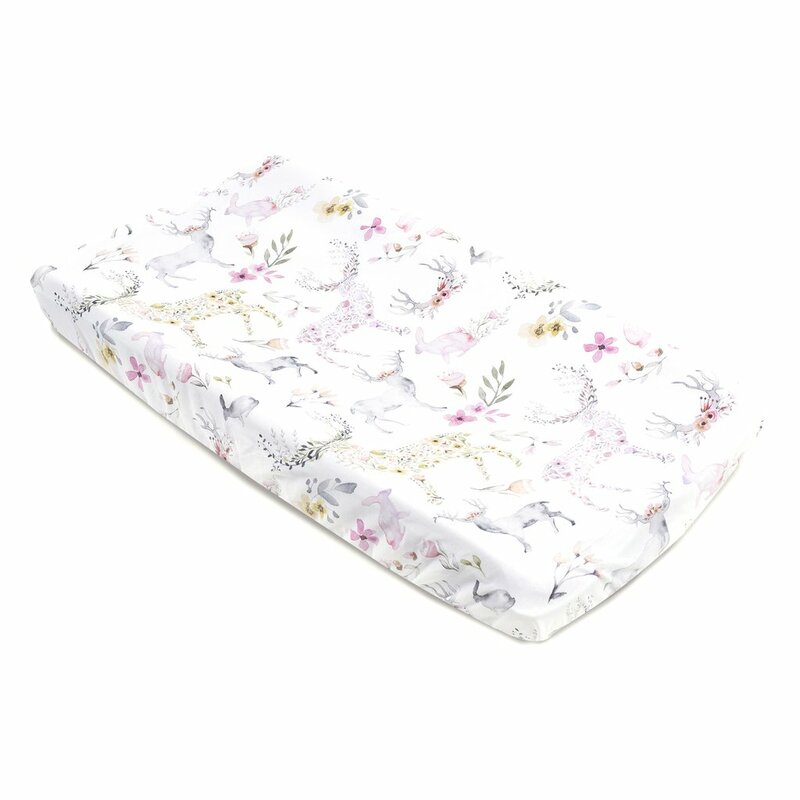 Our blanket measures a generous 30” x 40” for a cozy nap time cover, or a perfect stroller blanket. 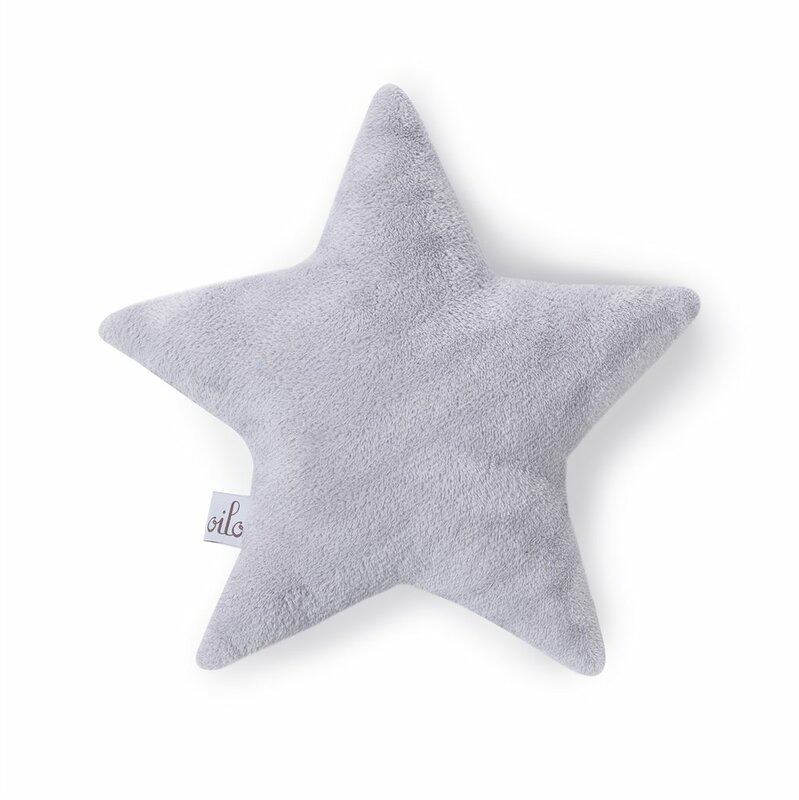 With the Oilo Silver Star Dream Pillow , add a touch of imagination to your little ones dream land with Oilo’s soft dreamland accent pillows. 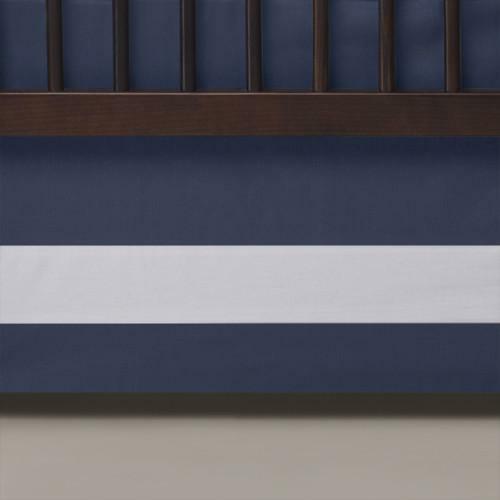 Made with baby soft chenille fabric in soothing shades, they will add the perfect touch of plush relaxation and style to any space.